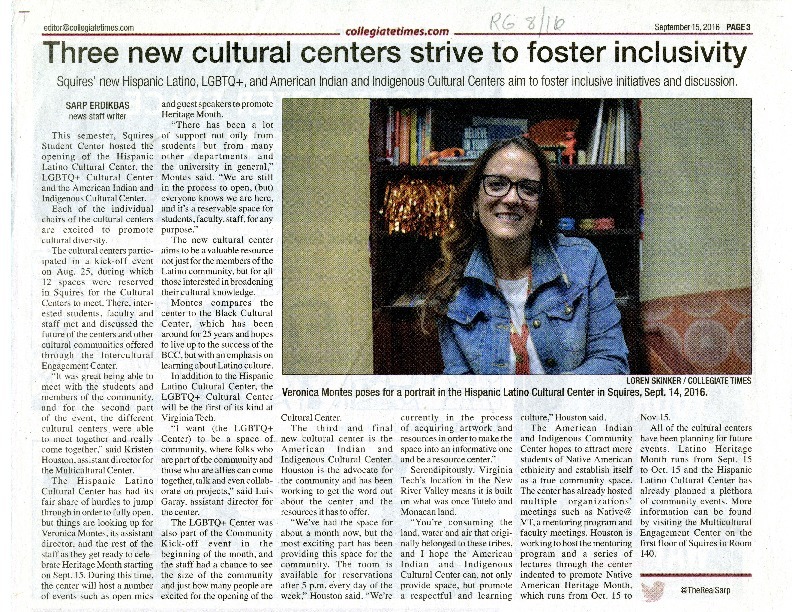 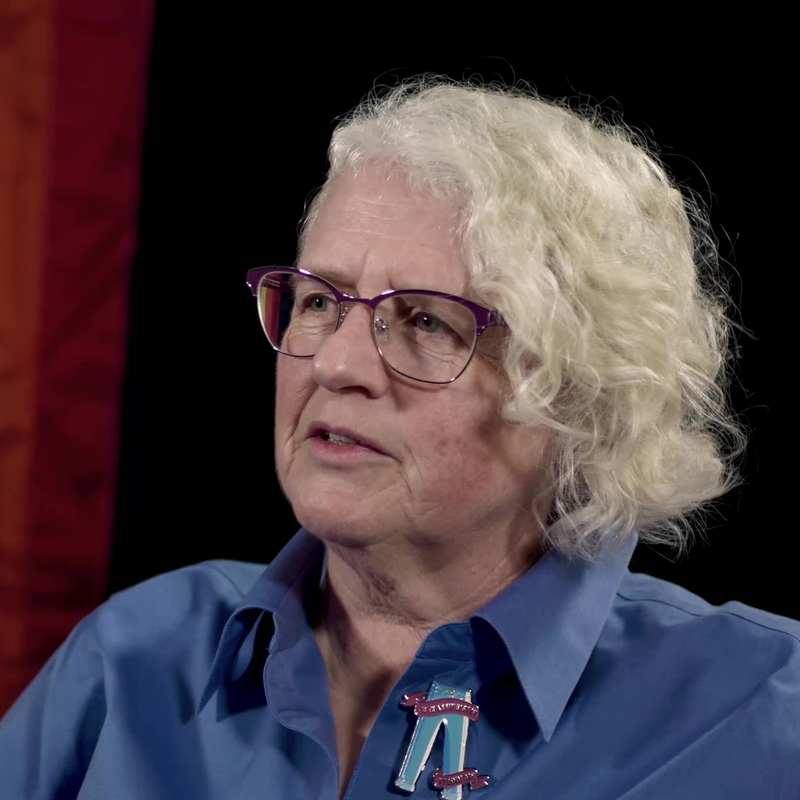 Subject is exactly "LGBTQ+ History"
In this interview, Sherry Wood discusses the volume of letters to the editor received by the Collegiate Times in response to Denim Day and the paper's reaction to them. 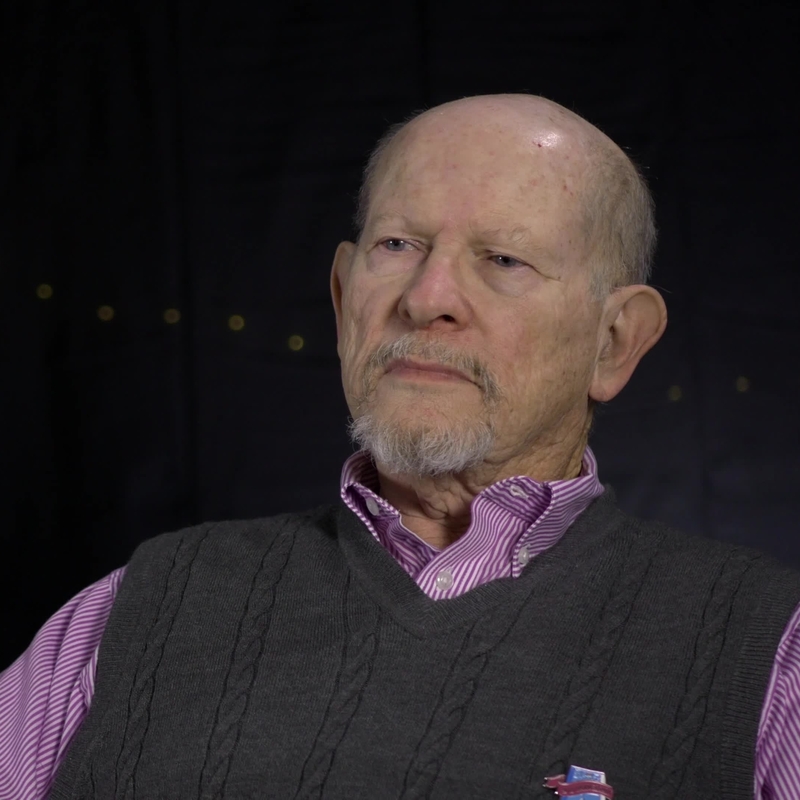 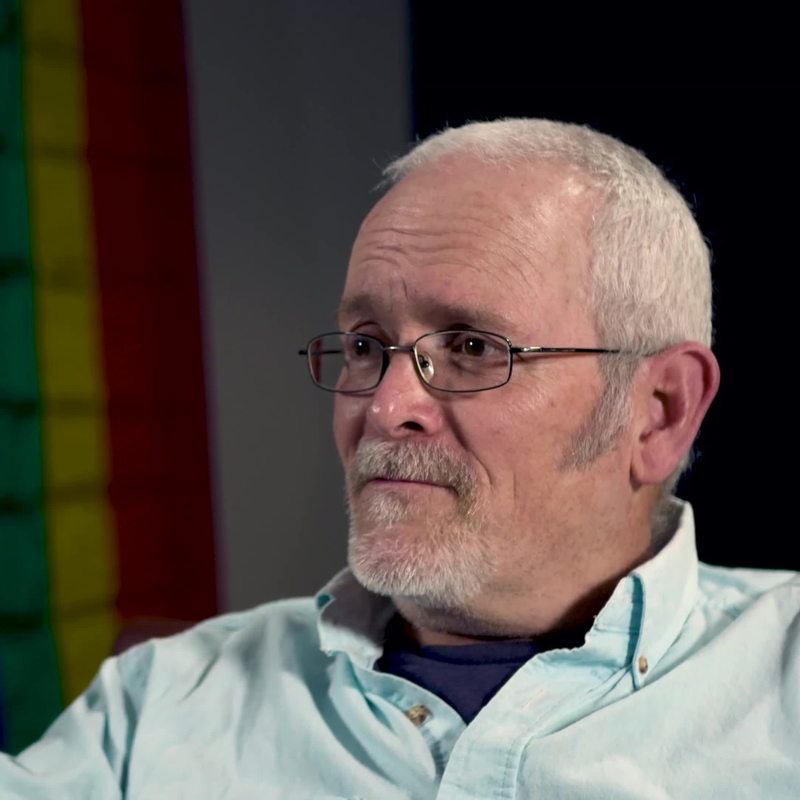 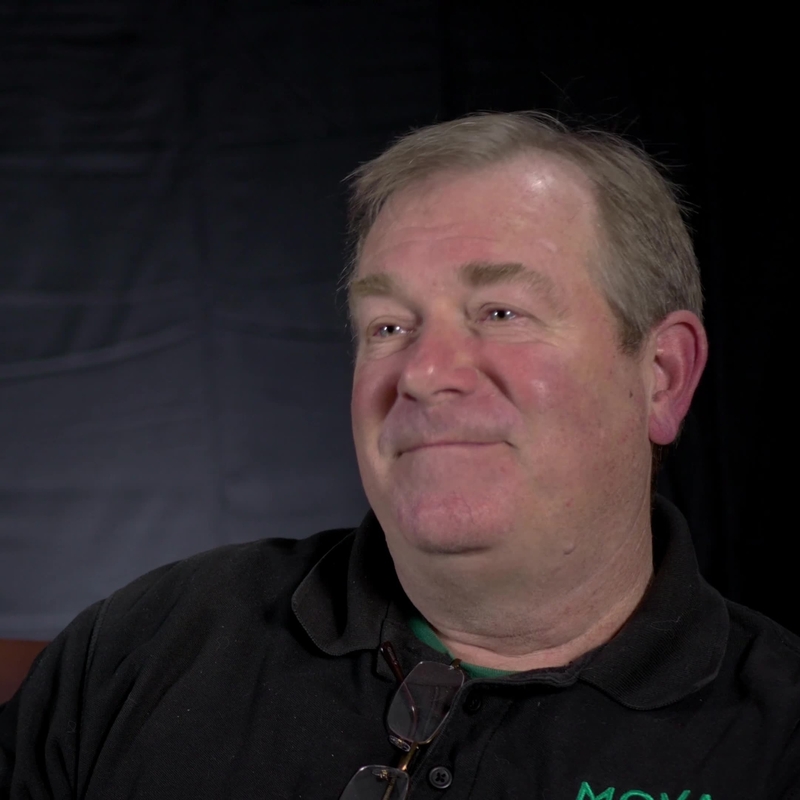 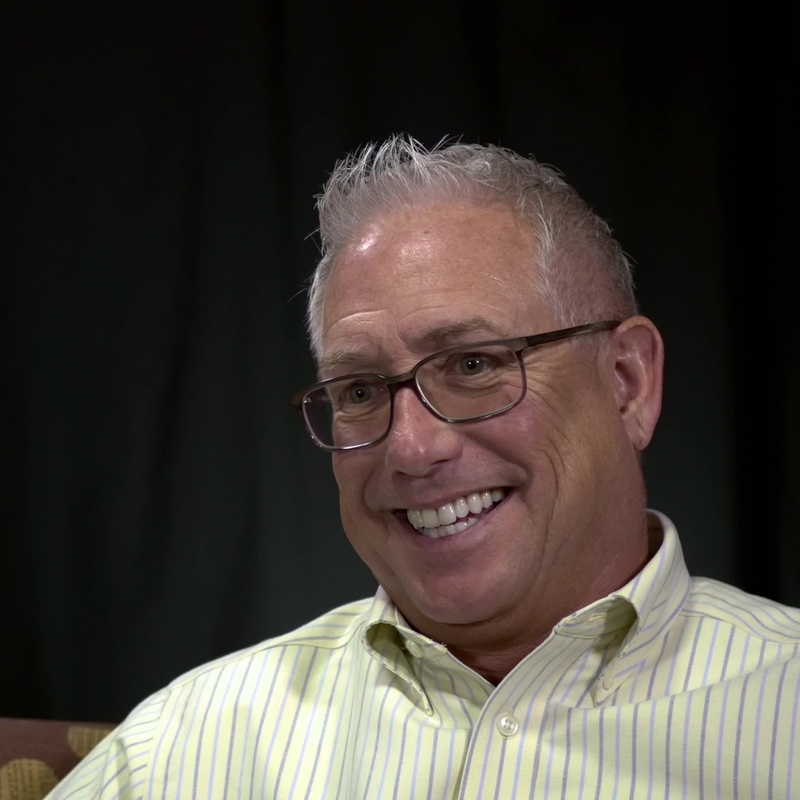 In this interview, Steve talks about his experiences as a gay man in Blacksburg beginning in the 1970s. 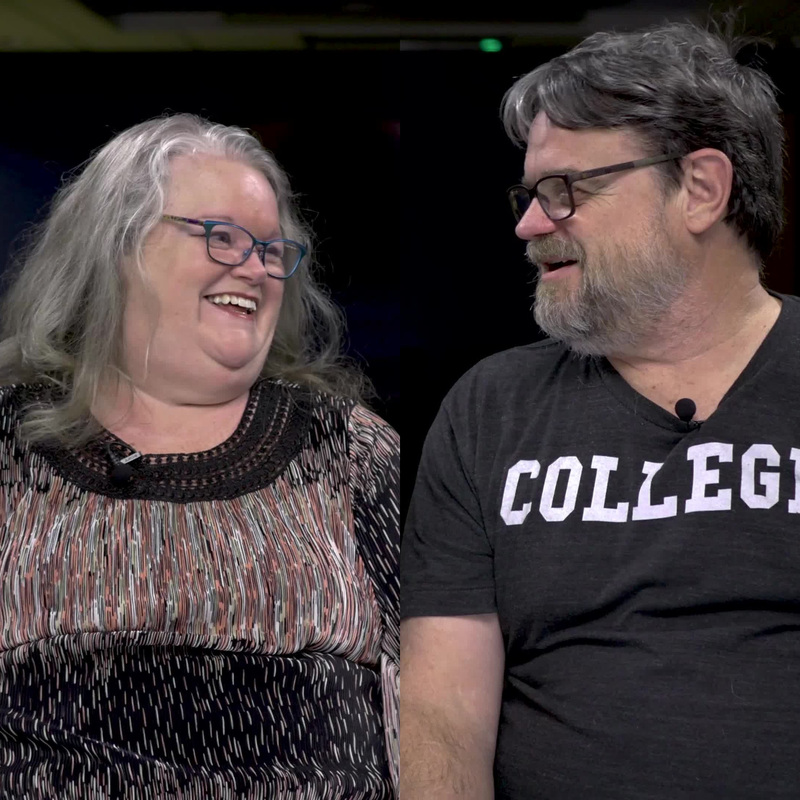 This interview is coming soon. 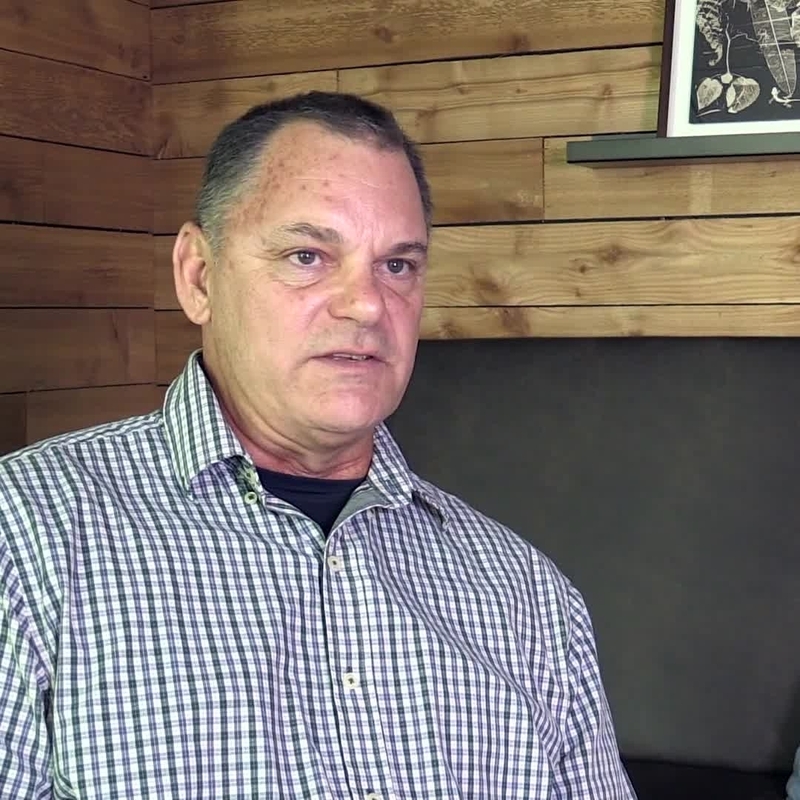 In this interview Steve Noll discusses accepting his sexuality as a young man, the unnamed gay student group before the Gay Student Alliance and the support it received from Cooper House, and reactions to Denim Day from the communities surrounding Virginia Tech. 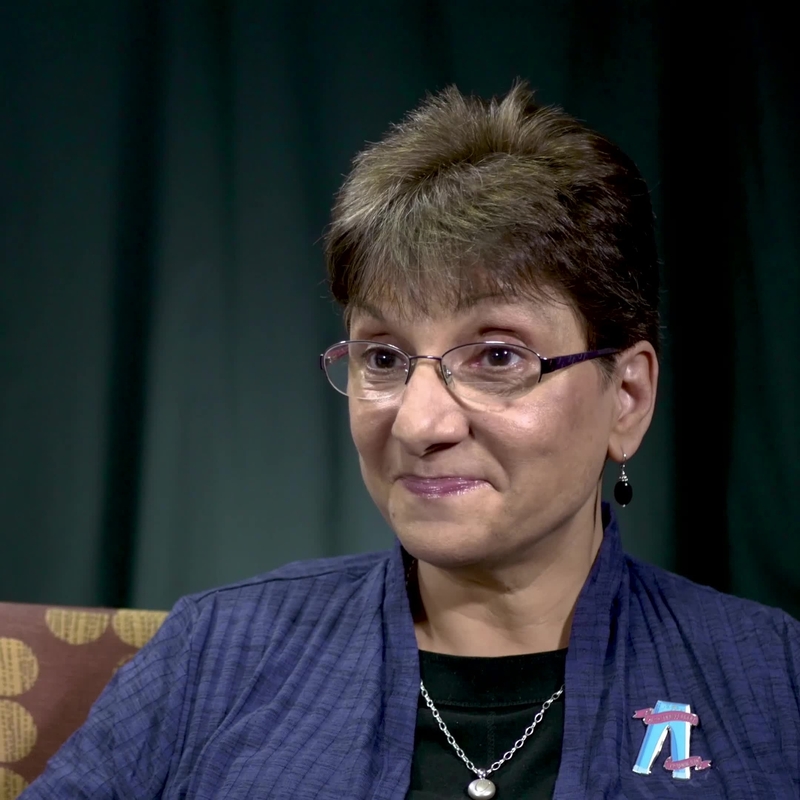 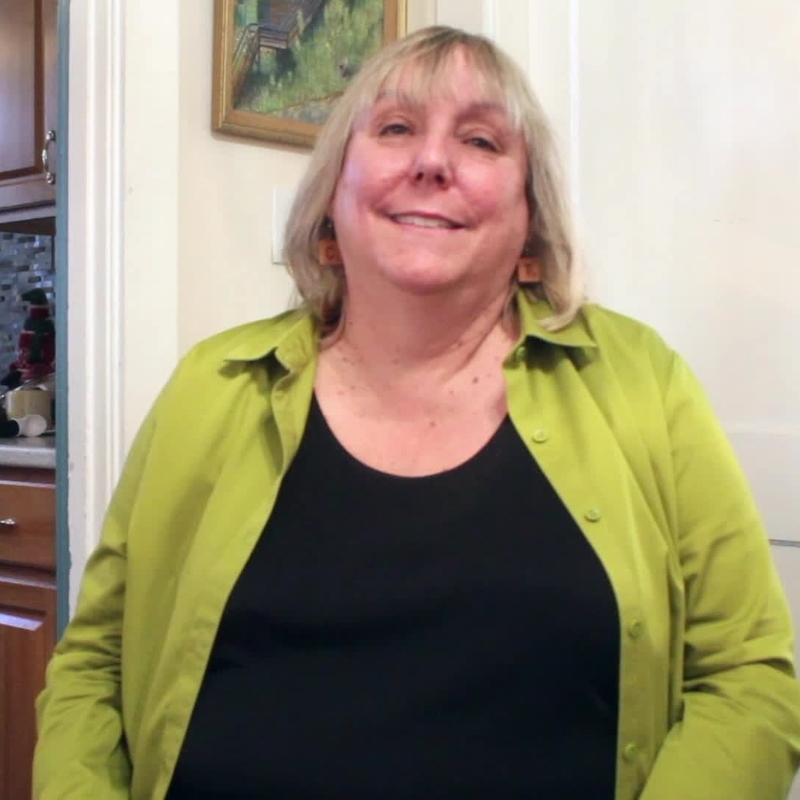 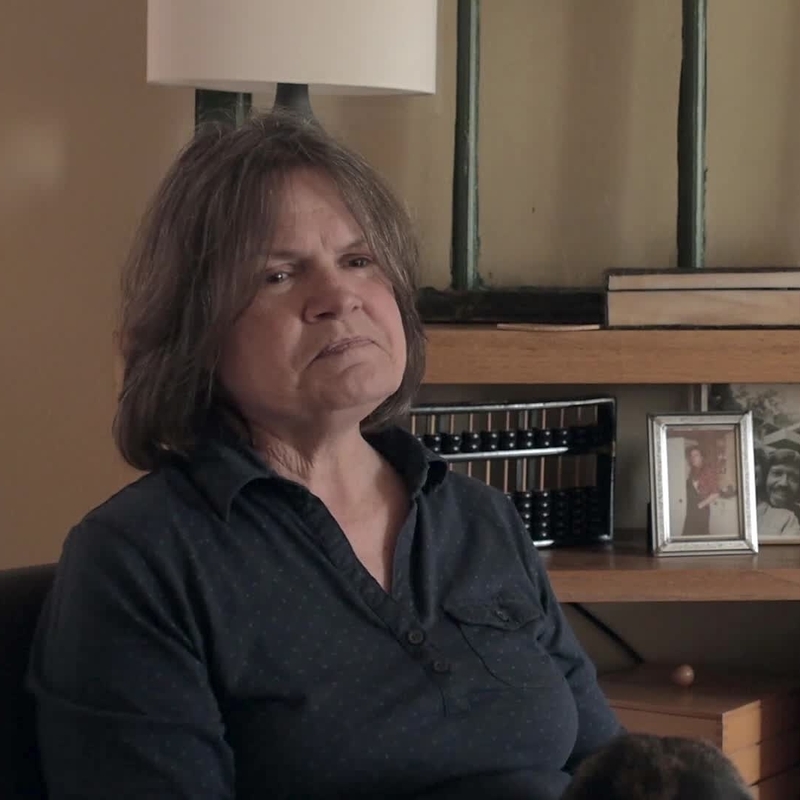 In this interview, Helene talks about realizing her sexuality in Catholic school in the early 1970s and her time as a lesbian at Virginia Tech in the late 1970s. 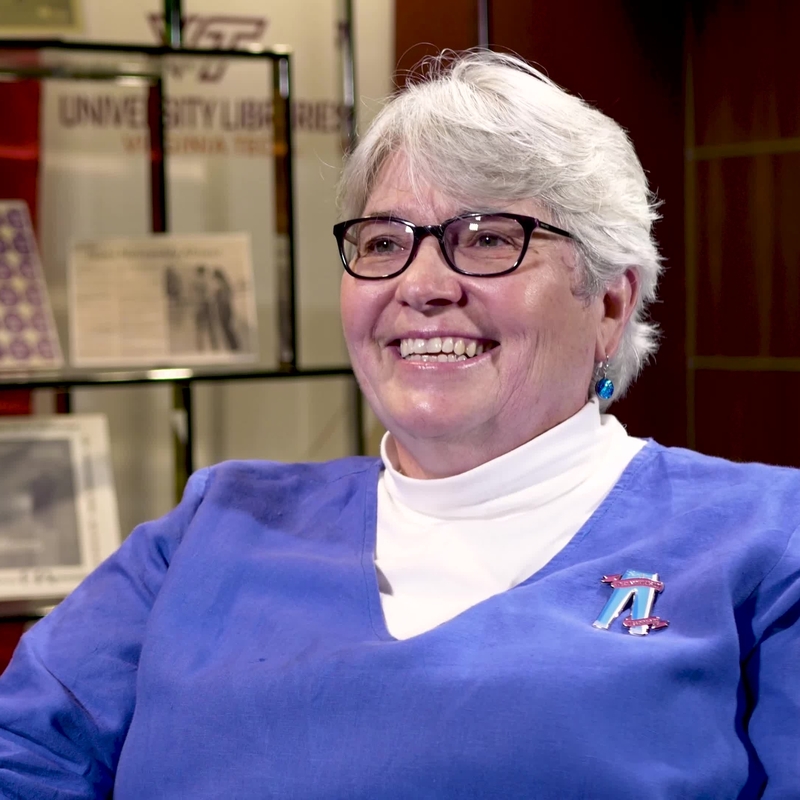 An interview with Nancy Kelly about Denim Day at Virginia Tech in January of 1979 and her experiences as a lesbian at Virginia Tech.